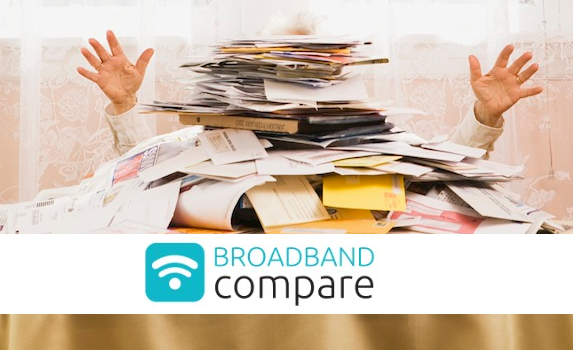 Broadband and Power Bundled Providers - Are they cheaper? Are you considering a bundled internet and energy provider? You’re not the only one. There are now more and more power providers starting to offer internet plans and more broadband providers offering power. There is a whole new breed of companies offering bundled plans in New Zealand. Bundled energy and broadband providers now include Orcon Power and Broadband, Slingshot Power and Broadband, Trustpower and MegaTEL. One of the new entries into this sector in particular has started with a bang when Slingshot, who only began offering power and broadband bundles in early 2017 walked away as the winner of the best bundled broadband and energy plan in New Zealand. Compare Slingshot Bundled Plans now. But why would you bundle power and broadband? Well if you hate the life admin and are tired of paying individual household bills then budled power and internet plans are a game changer. More and more customers are looking for bundled broadband, landline, mobile, gas and electricity – or any combination of these utilities, on the same bill. The benefits of a bundled plan for your utilities are obvious. Using a single provider for your broadband and mobile has often offered a discount and Vodafone are currently offering a $10 discount per month on bundled internet and mobile plans (Click here to see Vodafone Bundled Discount details) and with more companies now offering broadband and power there are some great energy bundle discounts to be had. This includes Orcon power which offers a $150 credit for your energy bill and when used in conjunction with our exclusive free broadband promotion from Orcon you can be saving almost $400 on your energy and internet bundle when you sign up for a 12 month contract. These big bundle discounts make broadband and energy bundles a great option for making the most of discounts and keeping your bills simple. So, if you hate managing separate broadband, phone and mobile bills then consider a bundle package. Compare bundled plans now. Need to Compare Power Companies and Compare Power Plans? Visit the new Power Compare website to find the best power plan and compare power companies. The Power Compare website will help you to find the best power plan for your needs. Click here to Compare Power Companies and Compare Power Plans.